In this Wednesday, May 25, 2011, file photo, Jerome Corsi signs copies of his books at the Book Expo America in New York. Corsi, an associate of Roger Stone's, said Monday he expects to be indicted by special counsel Robert Mueller. Jerome Corsi, an associate of Roger Stone, says he expects to be indicted for perjury as part of special counsel Robert Mueller's investigation of Russian election meddling, NBC News reported. 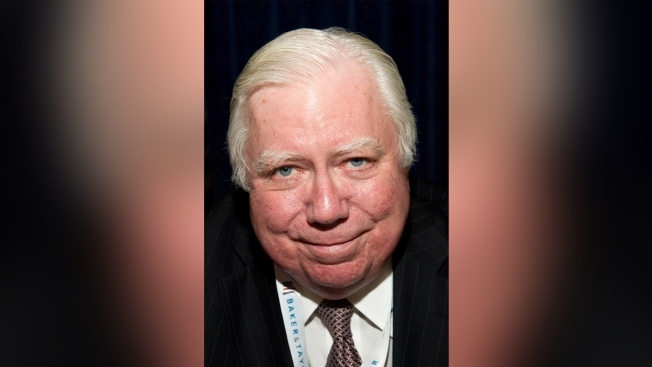 Corsi, who has been questioned over his knowledge of WikiLeaks obtaining hacked emails from Hillary Clinton's campaign chairman, said Mueller's team delivered the news at a meeting about a week ago. "They told me they were going to indict me," he told NBC News in a phone interview Monday. Mueller's spokesman, Peter Carr, declined to comment. Nearly a dozen associates of Stone's have been summoned to appear before Mueller's grand jury in Washington, according to people familiar with the investigation.